The Wonderful Wizard of Oz: A Commemorative Pop-up by Robert Sabuda is one of our favorite pop-up books. This wonderful and amazing edition celebrates the 100th anniversary of the original Wizard of Oz publication by L. Frank Baum. 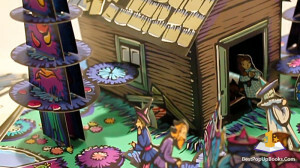 A pop-up book that contains the short version of Baum’s original story and beautiful artwork in the style of W.W. Denslow. It’s a family book for all ages and feels like magic every time when you open up a spread. The combination of classic artwork and the contrast with holographic foil on every spread and mini pop-up gives an extra dimension to this already impressive piece of pop-up art. 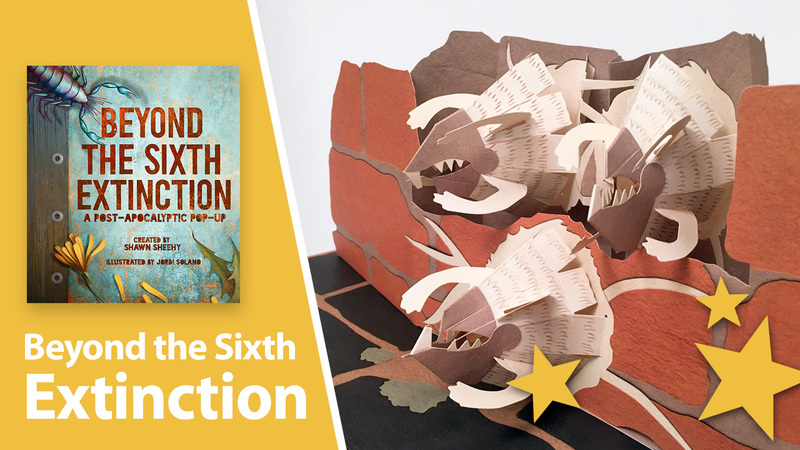 This already classic pop-up book title by Sabuda contains all kinds of innovative techniques to make paper pop-out. One of the highlights in this book is the scene where the Wizard of Oz floats in a balloon above Dorothy and her friends. It’s an impressive mix of design and paper engineering. This book takes you into a world full of depth, surprises and green adventure. Visit the palace of the Wizard of Oz, build a hot air balloon, make flowers grow and watch out for the flying monkeys. It’s all in this book that will blow your mind. A must have for everyone who loves advanced pop-up books! 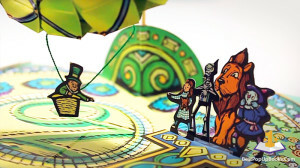 The Wonderful Wizard of Oz pop-up book by Robert Sabuda is number 4 on our top 10 favorite pop-up books list of all times. Check out the rest of our top 10 here. Find out more about Robert Sabuda and his amazing work at our pop-up book authors page. Don’t forget to Like, Share and Subscribe to our YouTube channel. 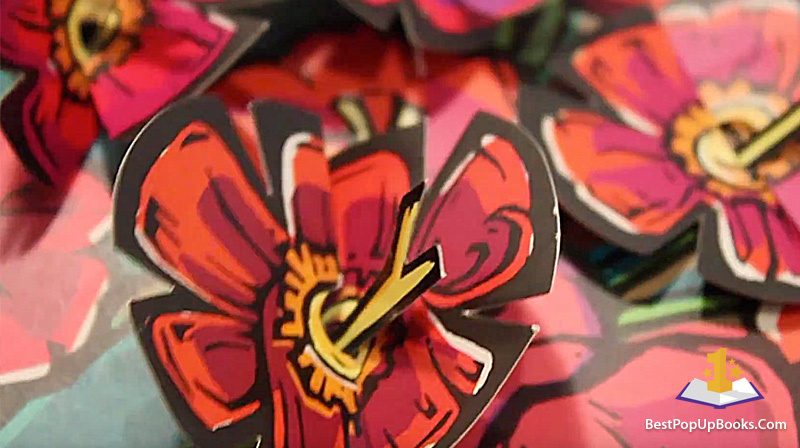 More pop-up book videos coming soon! If you have any requests for pop-up books, let us know by leaving a comment. 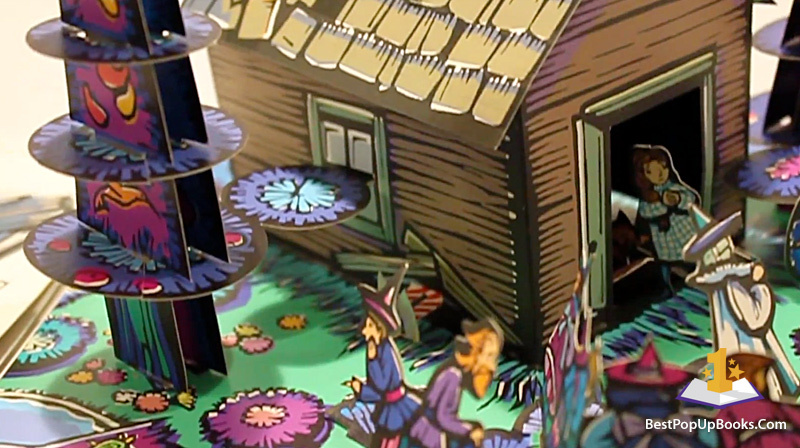 The Wonderful Wizard of Oz: A Commemorative Pop-up by Robert Sabuda is one of our favorite pop-up books. This wonderful and amazing edition celebrates the 100th anniversary of the original Wizard of Oz publication by L. Frank Baum. A pop-up book that contains the short version of Baum's original story and beautiful artwork in the style of W.W. Denslow. 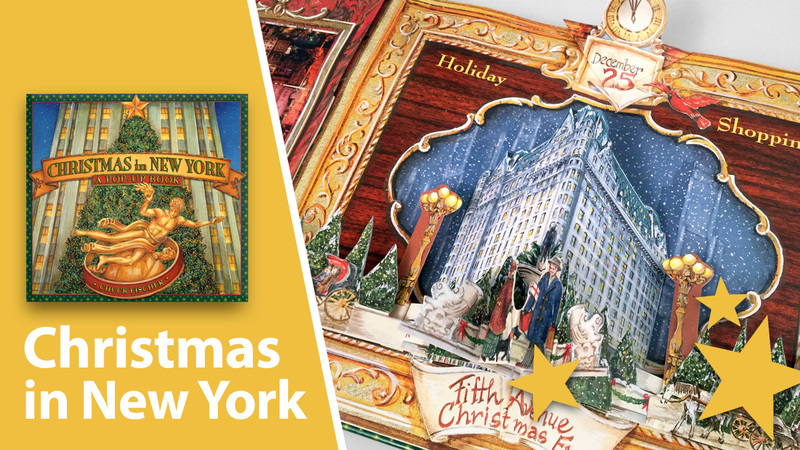 It's a family book for all ages and feels like magic every time when you open up a spread. The combination of classic artwork and the contrast with holographic foil on every spread and mini pop-up gives an extra dimension to this already impressive piece of pop-up art. 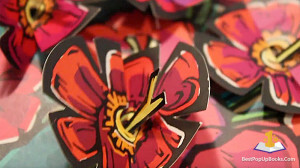 Make flowers grow This already classic pop-up book title by Sabuda contains all kinds of innovative techniques to make paper pop-out. One of the highlights in this book is the scene where the Wizard of Oz floats in a balloon above Dorothy and her friends. 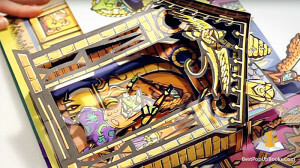 It's an impressive mix of design and paper engineering. This book takes you into a world full of depth, surprises and green adventure. Visit the palace of the Wizard of Oz, build a hot air balloon, make flowers grow and watch out for the flying monkeys. It's all in this book that will blow your mind. 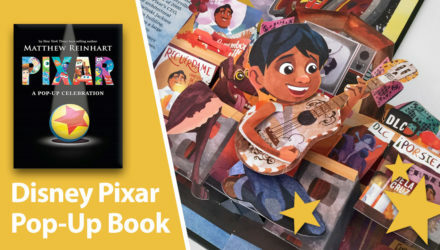 A must have for everyone who loves advanced pop-up books! Author: L. Frank Baum Paper engineering: Robert Sabuda The Wonderful Wizard of Oz pop-up book by Robert Sabuda is number 4 on our top 10 favorite pop-up books list of all times. Check out the rest of our top 10 here. 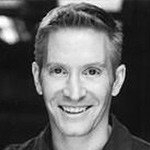 Find out more about Robert Sabuda and his amazing work at our pop-up book authors page. 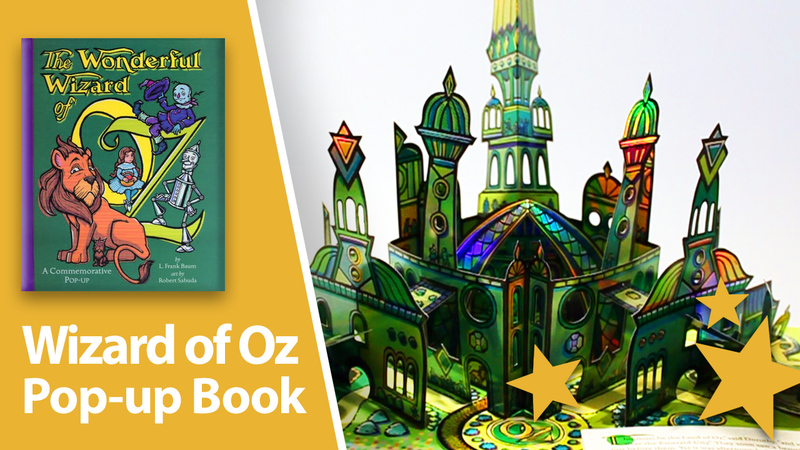 Order this book at Amazon: The Wonderful Wizard of Oz: A Commemorative Pop-up Don't forget to Like, Share and Subscribe to our YouTube channel. 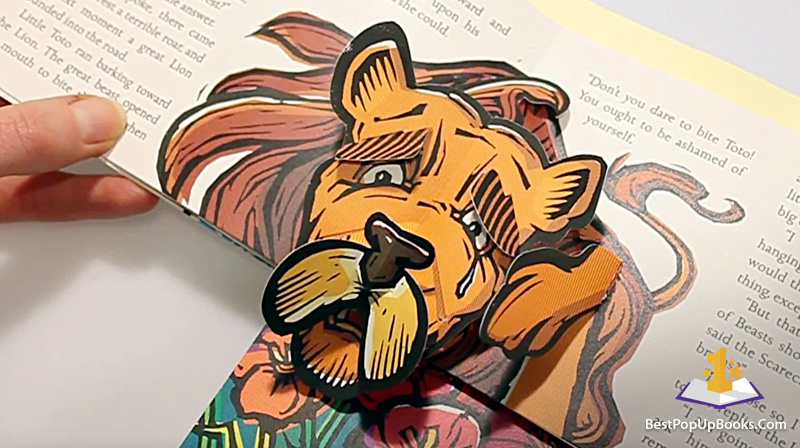 More pop-up book videos coming soon! 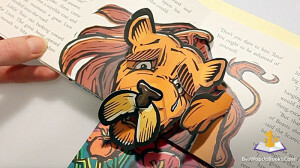 If you have any requests for pop-up books, let us know by leaving a comment. 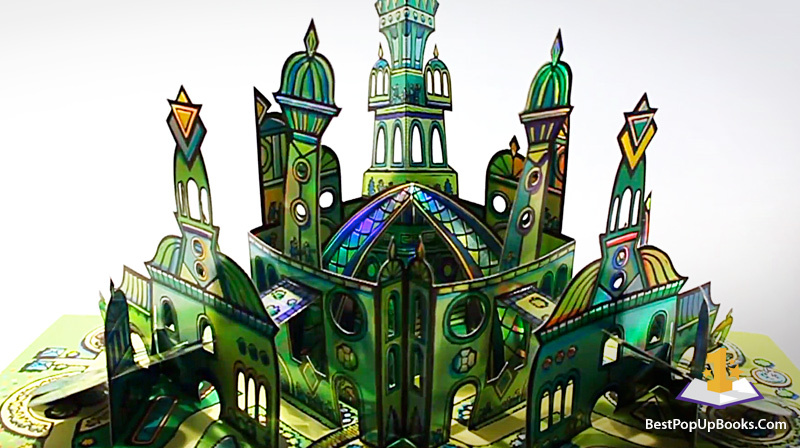 This amazing pop-up book is number 4 on our top 10 list. Robert Sabuda is one of the biggest names in pop-up culture. One of the must have children’s pop-up book authors. He works from his studio in New York and is active in many projects involving movable paper.